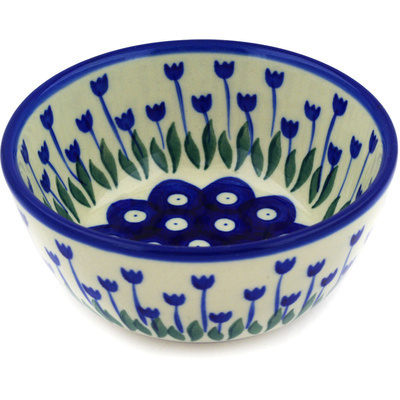 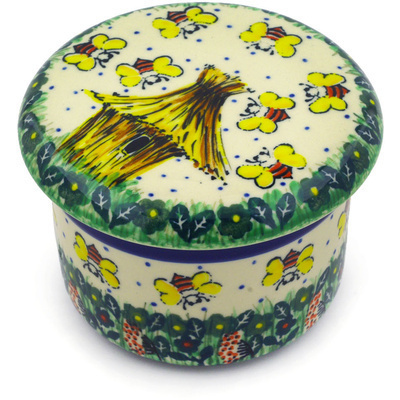 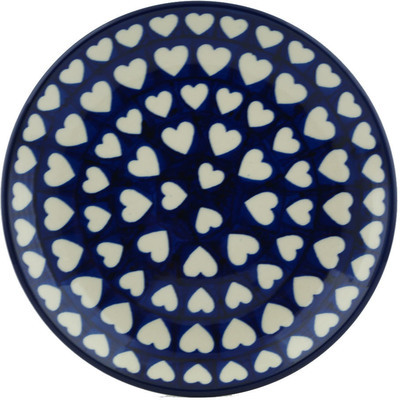 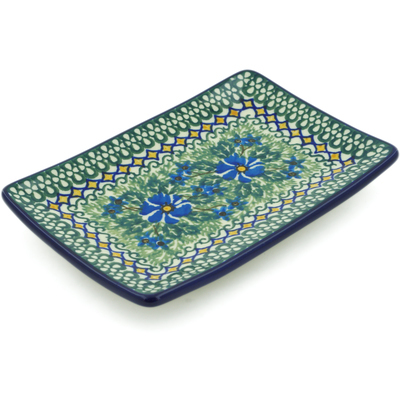 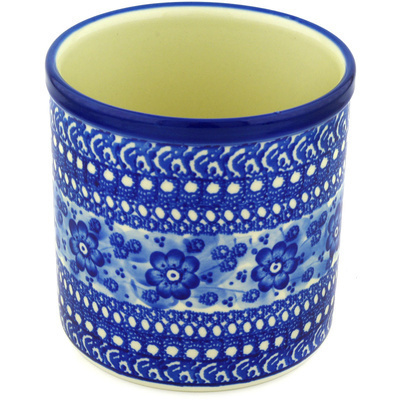 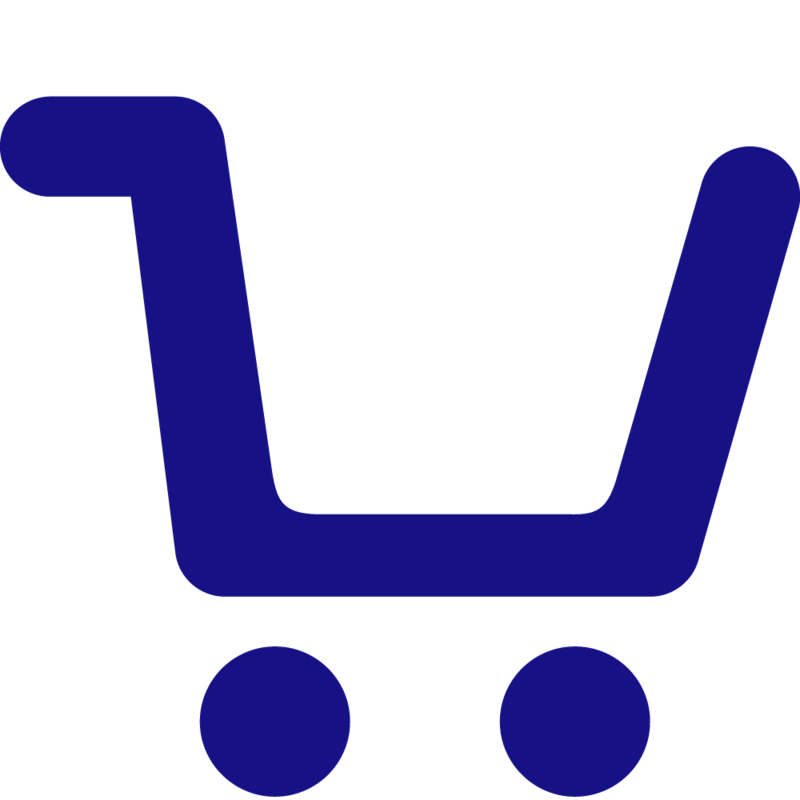 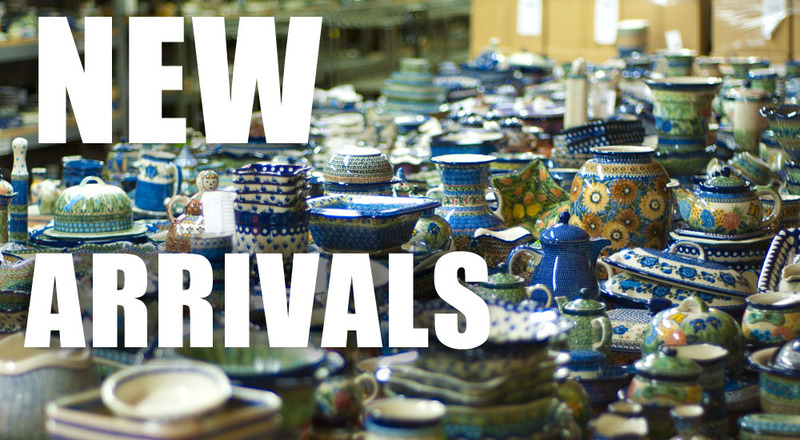 Ceramika Artystyczna is maker of the finest handmade Polish pottery pieces. 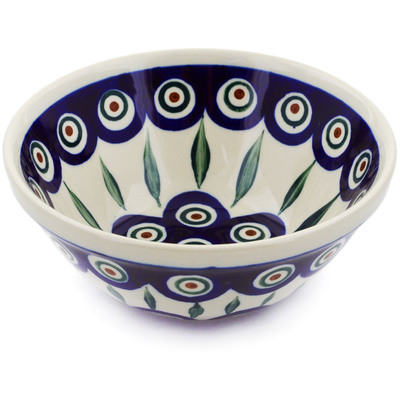 The most beautiful pieces are called UNIKAT, these are handpainted with brush by skilled artisans. 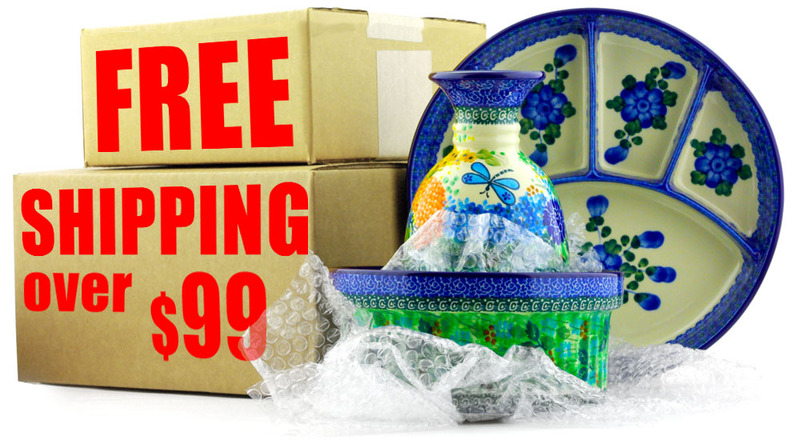 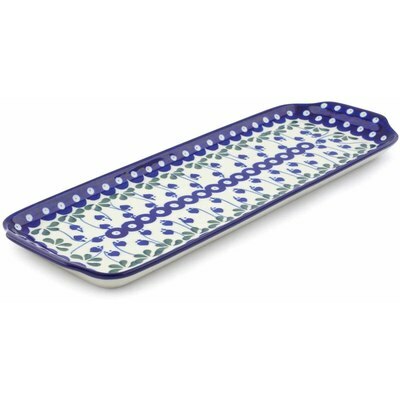 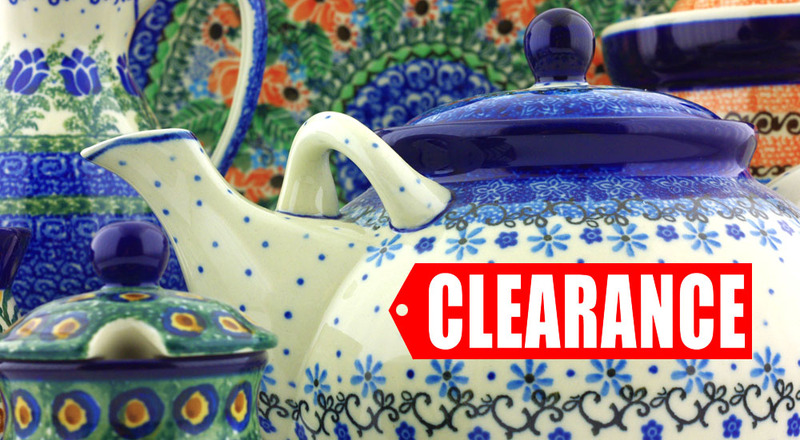 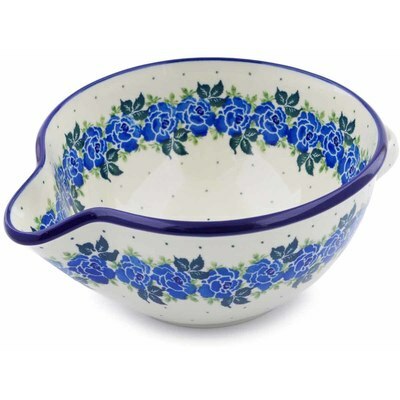 No two pieces of Polish pottery are the same, even the same pattern will carry slight variations which makes it very unique and collectable item. 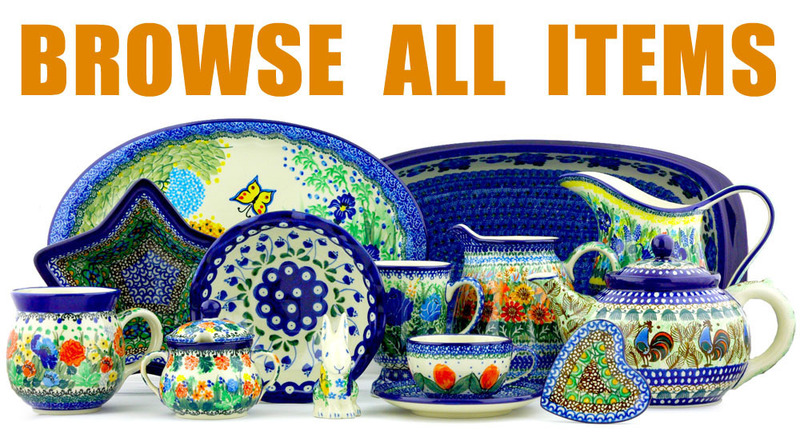 All stoneware is handcrafted in Boleslawiec Poland, contain no calcium or lead. 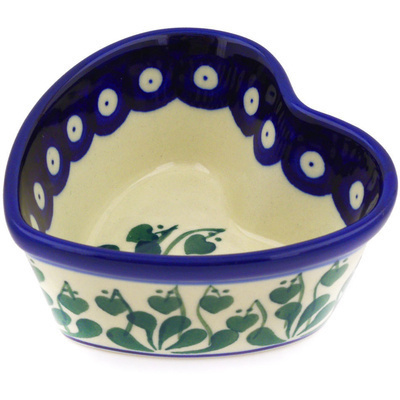 Beside being beautiful it is also intended for every day use. 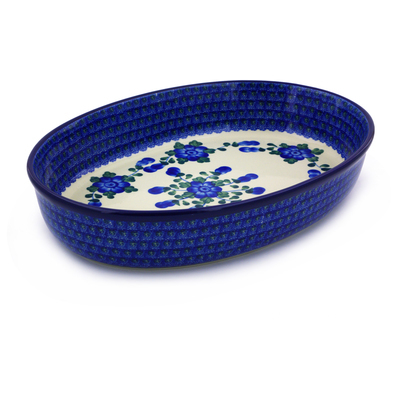 It is save to use with food in oven, microwave and freezer. 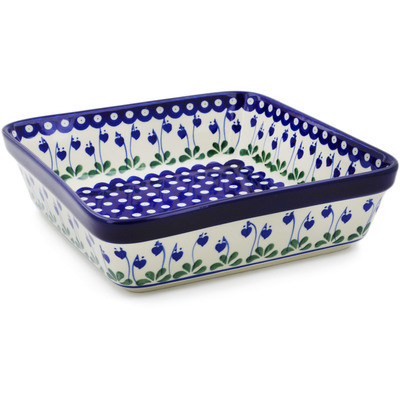 It is crack resistant and hight quality glaze makes it easy to clean. 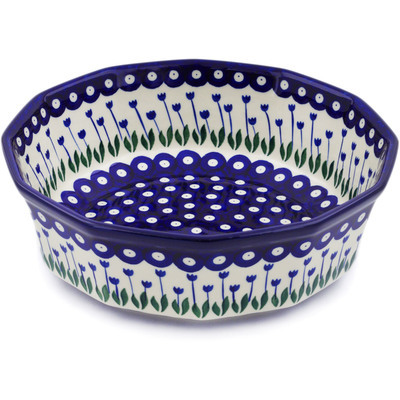 Beautiful and colorful designs will never fade and can bring joy and beauty to everyday life for generations.